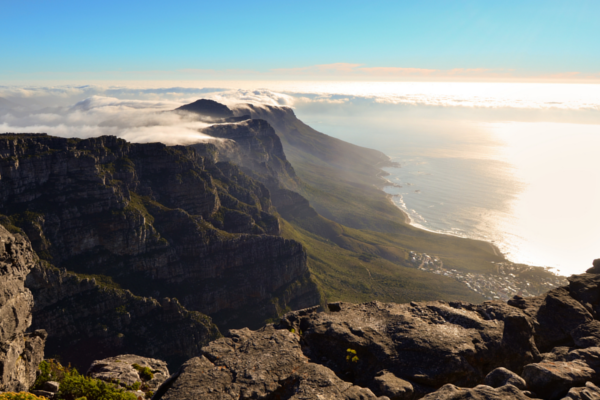 Sony Mobile has published a ranking of the most photographed landmarks across the world – which includes the most popular spot in South Africa: Table Mountain. Under the tag of #XperiaNewPerspectives, Sony Mobile scoured data from Instagram, showing which landmarks in the world were the most photographed and posted to the social media site. The group found that the Eiffel Tower in Paris was the most popular landmark in the world, with over 4.6 million snaps being uploaded to Instagram, followed by Big Ben in the UK and The Louvre in France. Aside from the most popular destinations, Sony Mobile also did research on the types of photos taken – specifically the angle of composition of the shots. The group found that large percentages of landmark photos were all taken from the exact same spot (35%, in the Eiffel Tower’s case), and surveys among users found that many people – almost half of those questioned – were bored of seeing the same pictures. The research showed that photographs of other people’s trips and holidays were a big influence on where and how respondents planned their own trips. South Africa’s Table Mountain ranked as the 28th most popular landmark in the world, with 386,700 pictures being uploaded to Instagram. 61% of the photos were all taken from the same three angles, Sony noted. Previous analysis of Instragram’s photo data showed that the Kruger National Park was the most popular tourist destination in South Africa. The distinction in this case is that Sony’s data looked specifically at landmarks, not overall destination. Here are the 10 most photographed landmarks in the world.